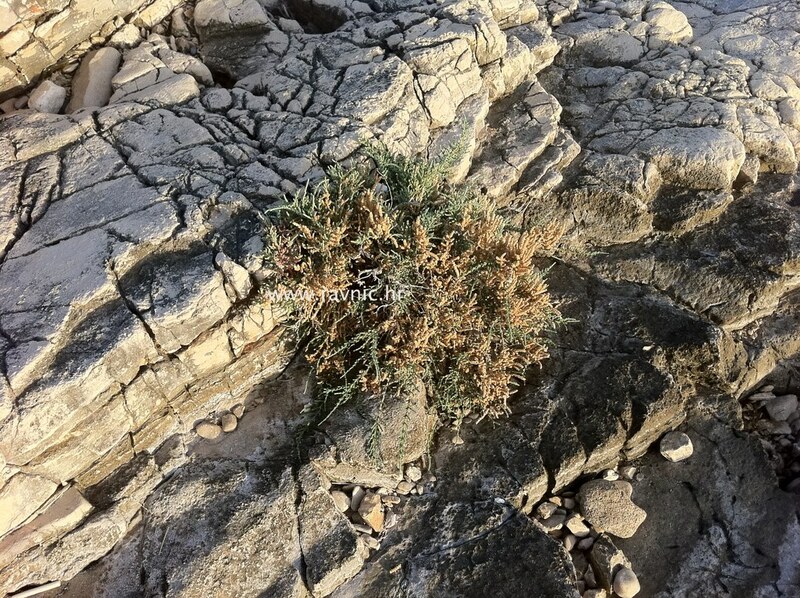 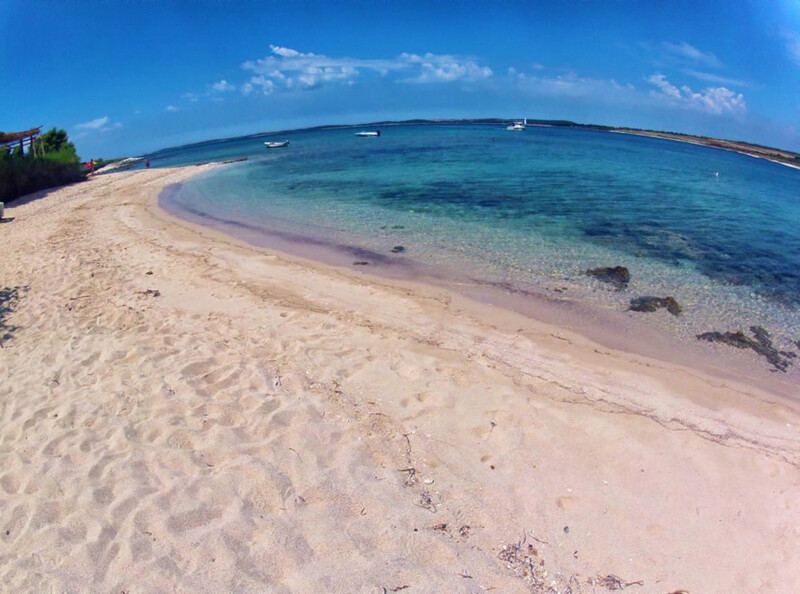 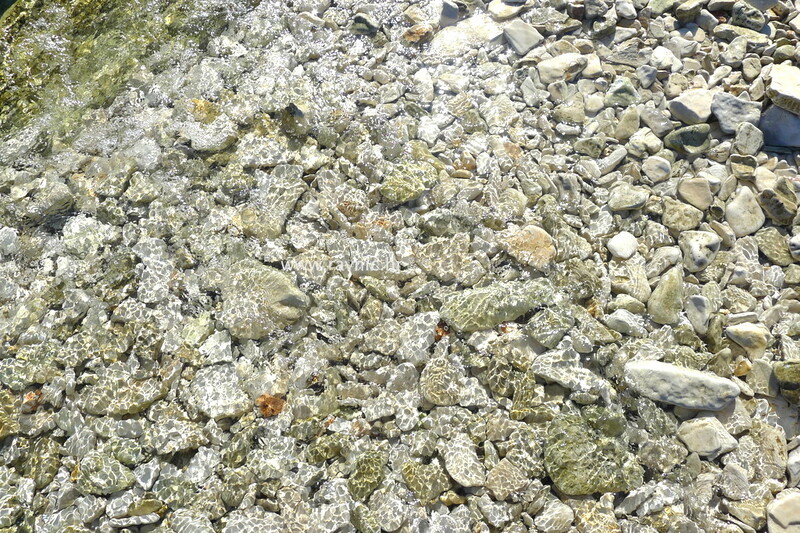 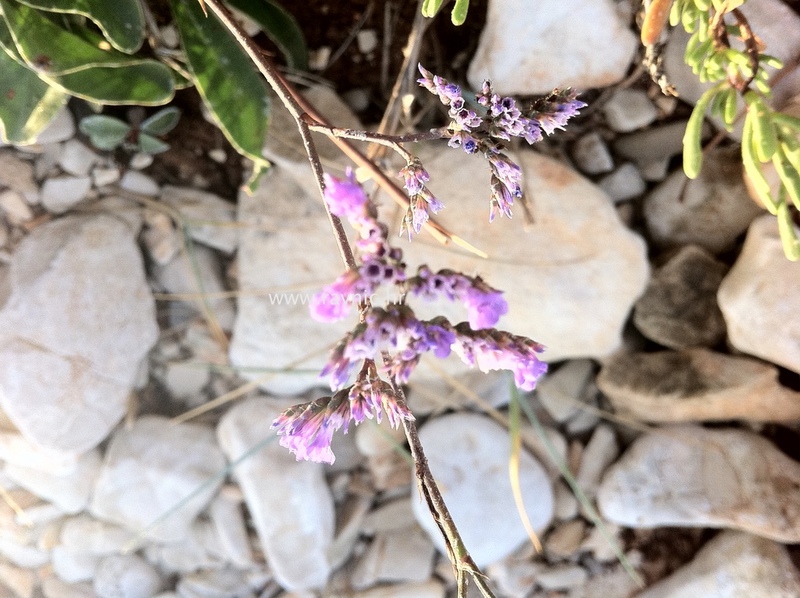 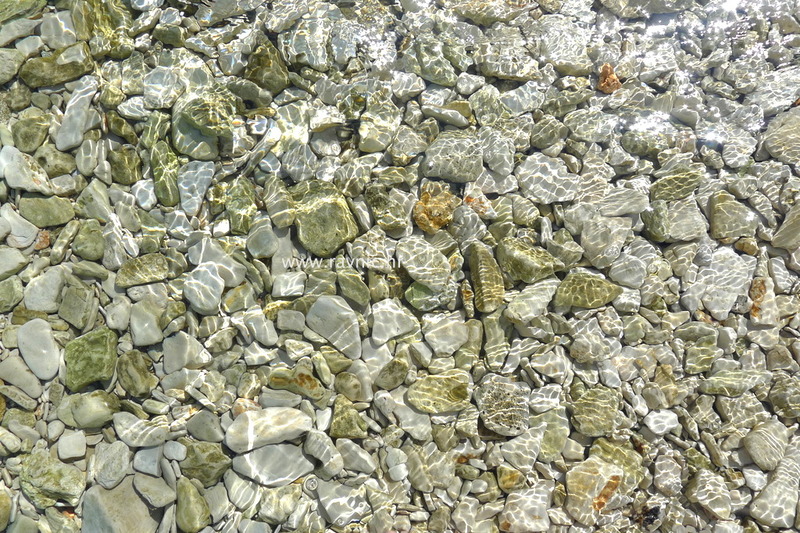 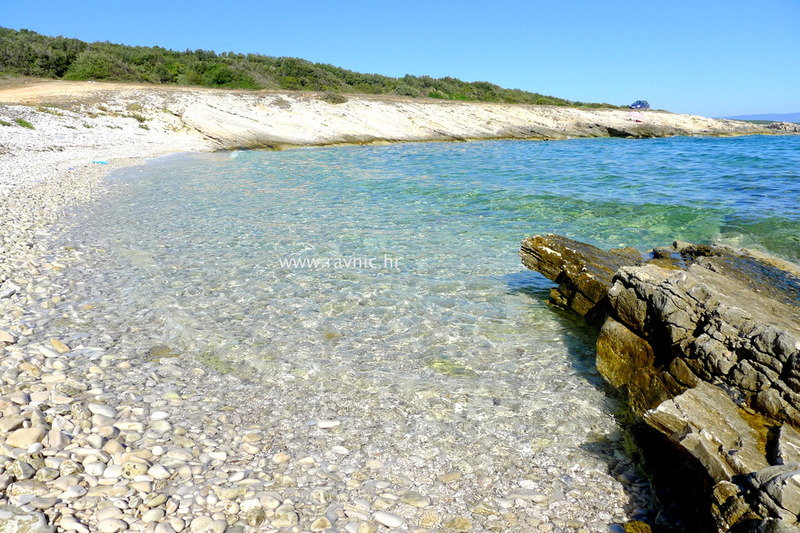 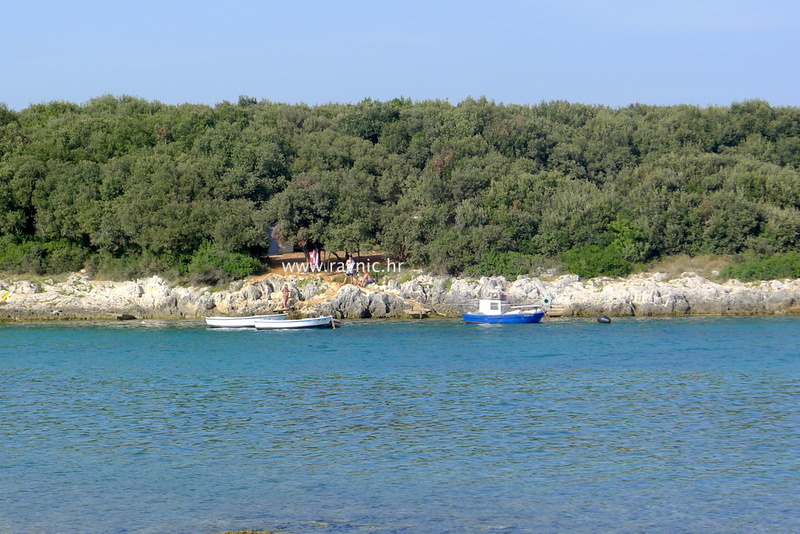 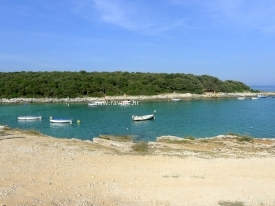 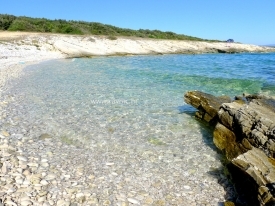 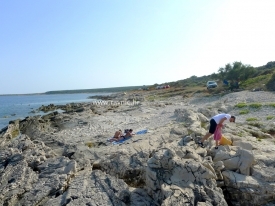 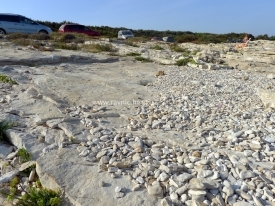 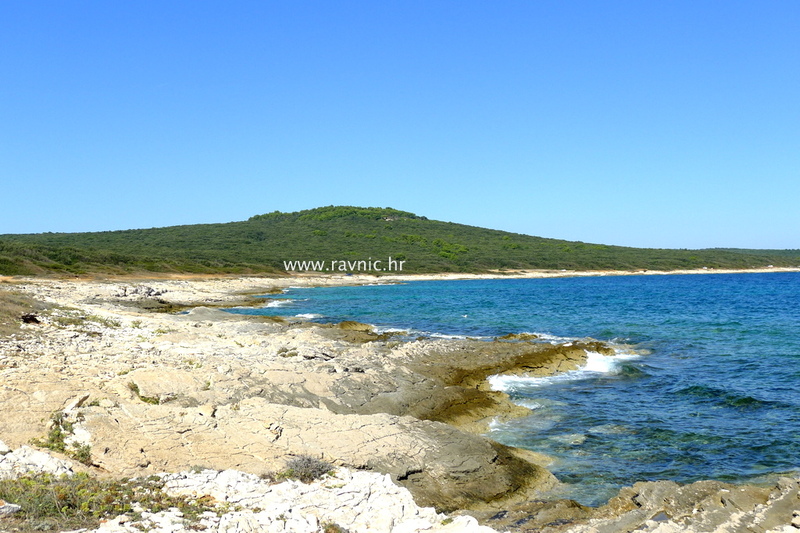 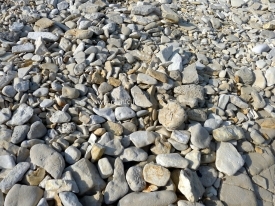 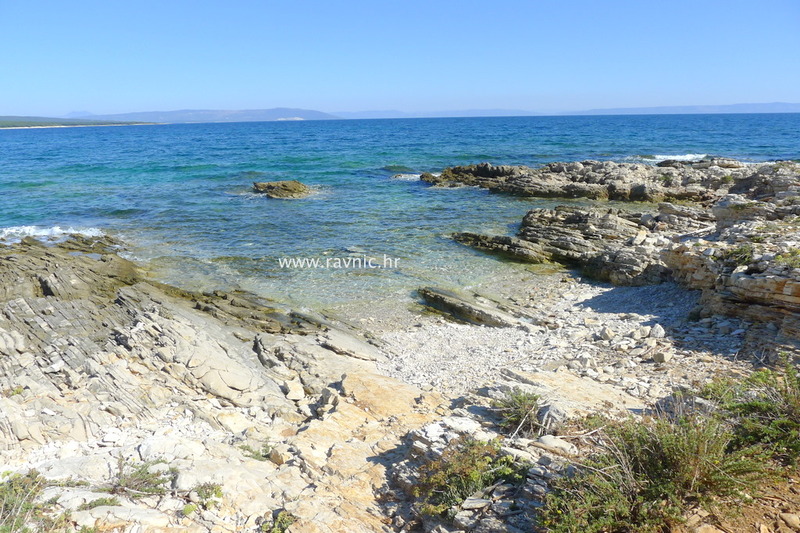 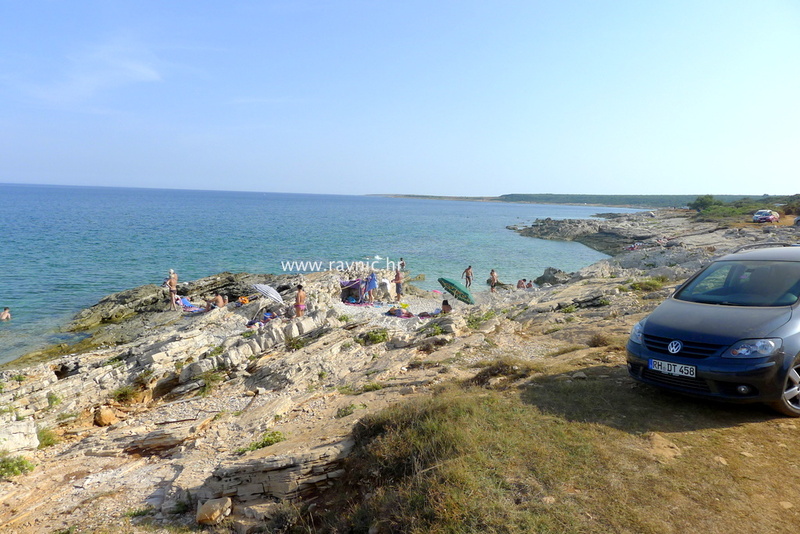 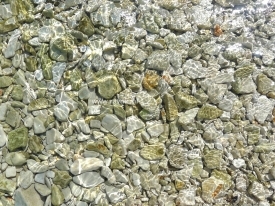 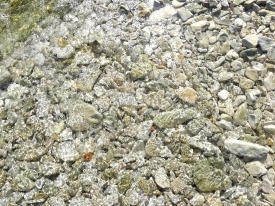 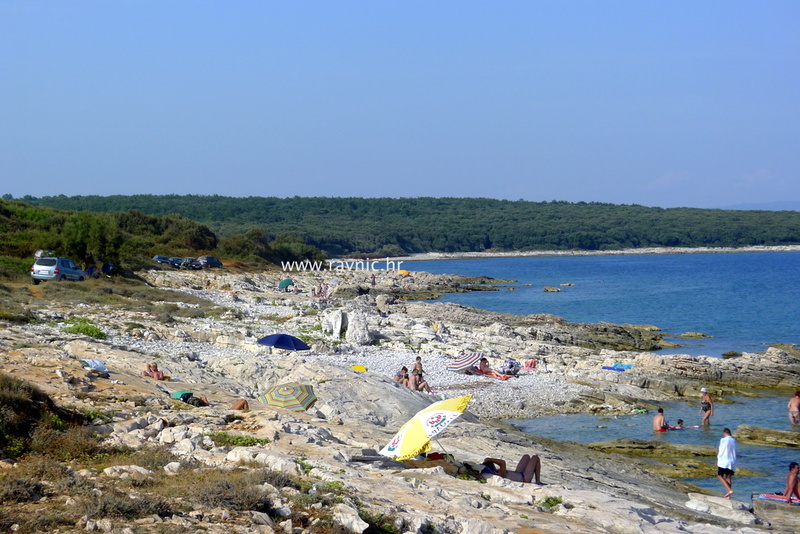 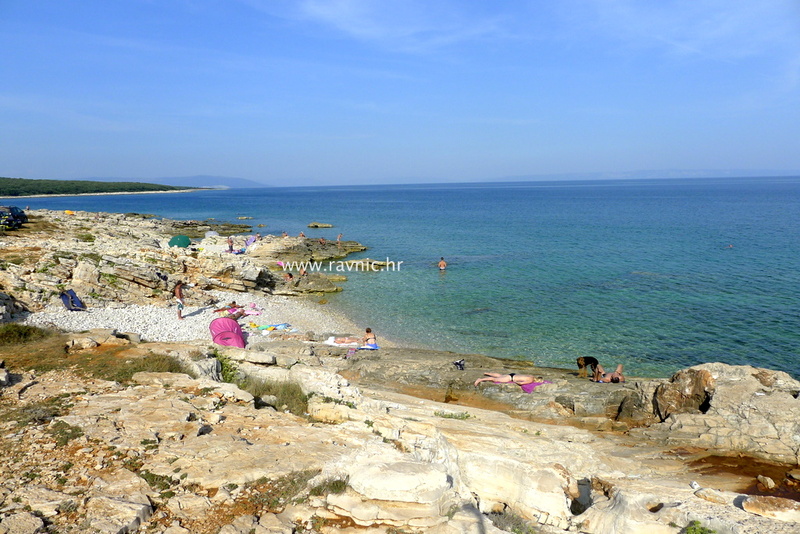 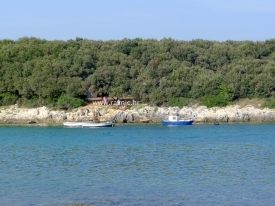 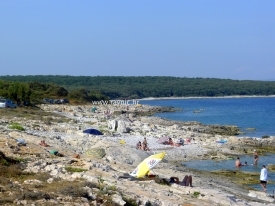 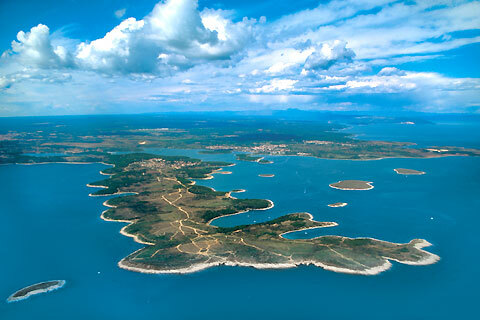 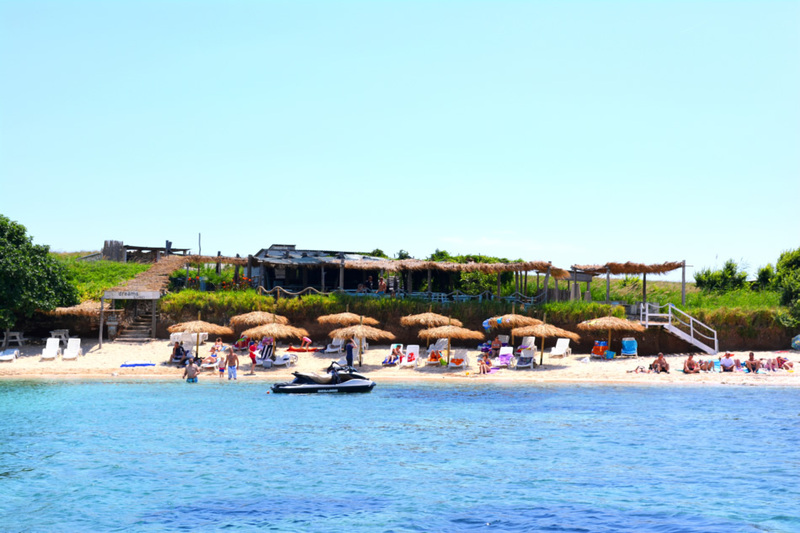 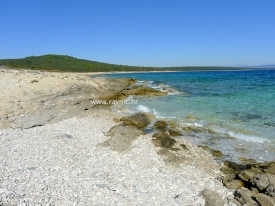 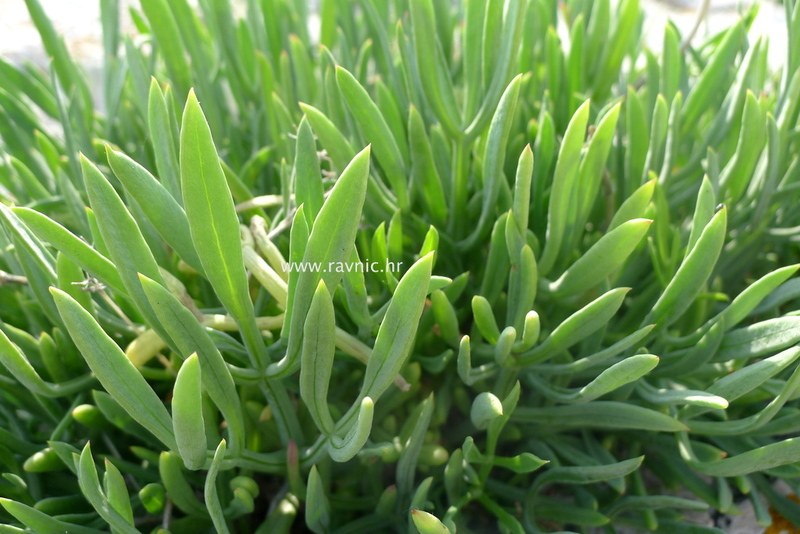 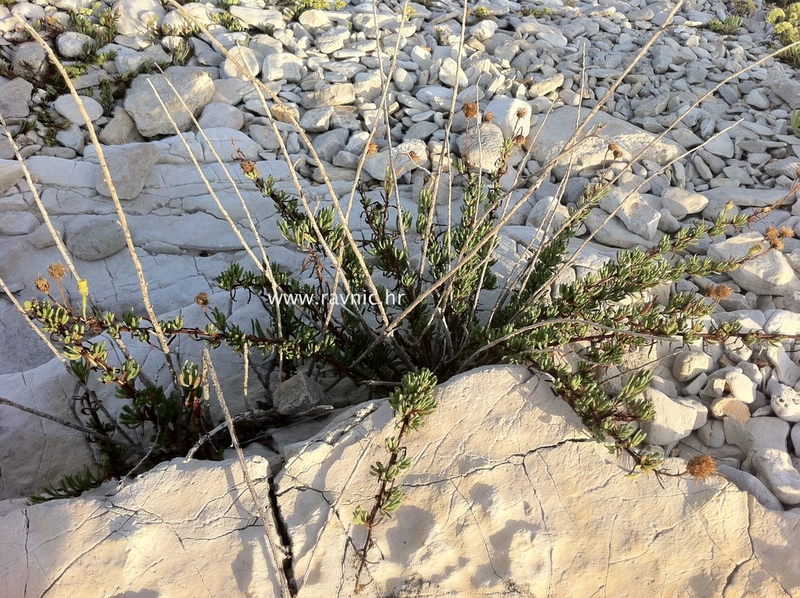 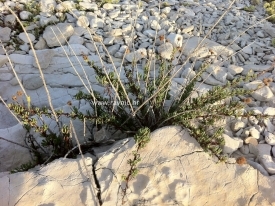 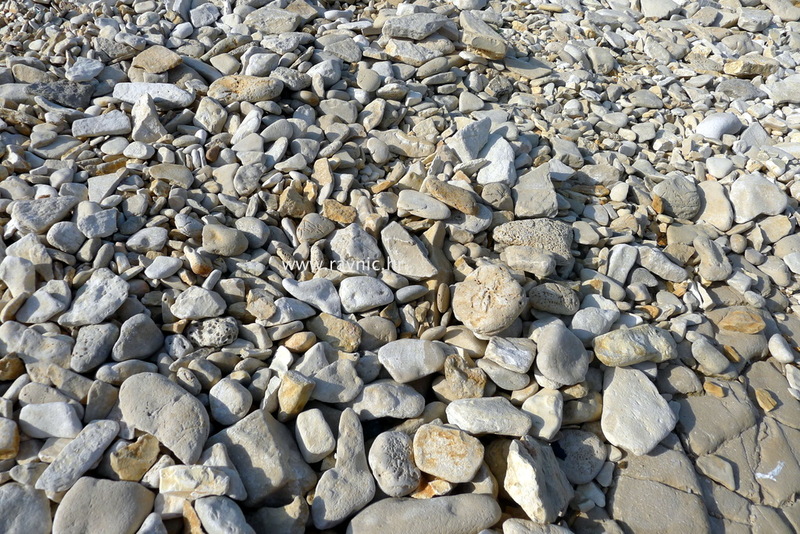 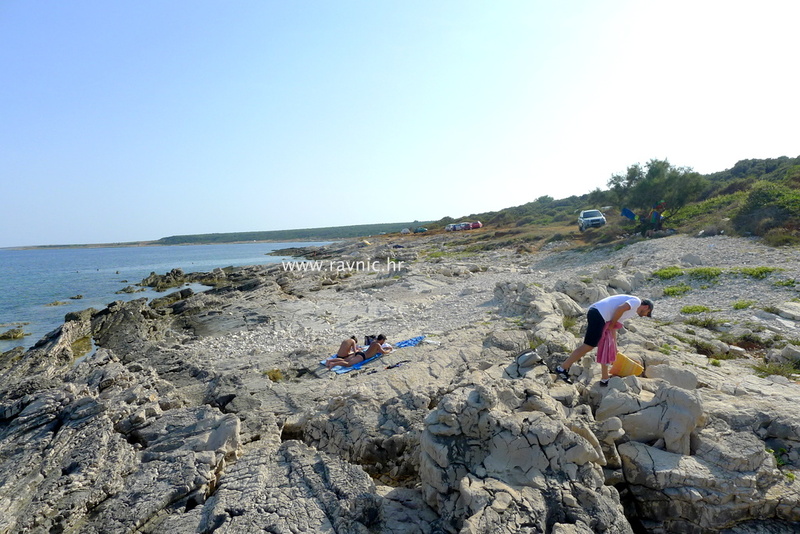 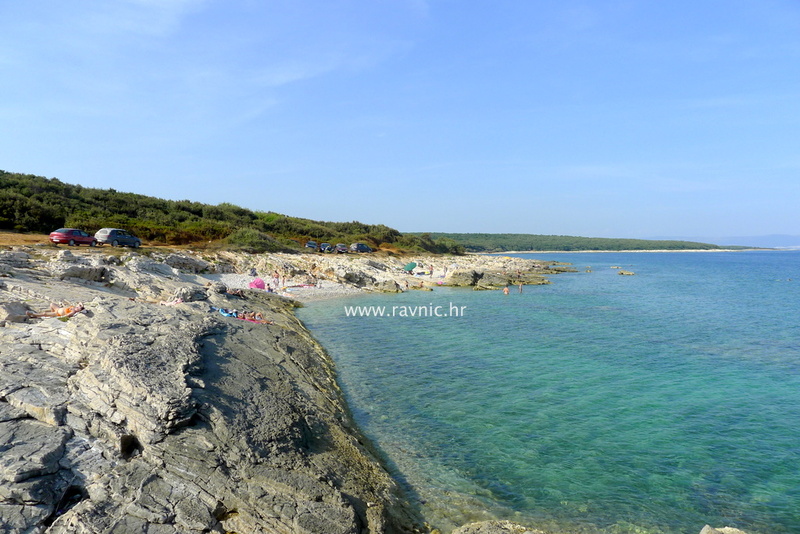 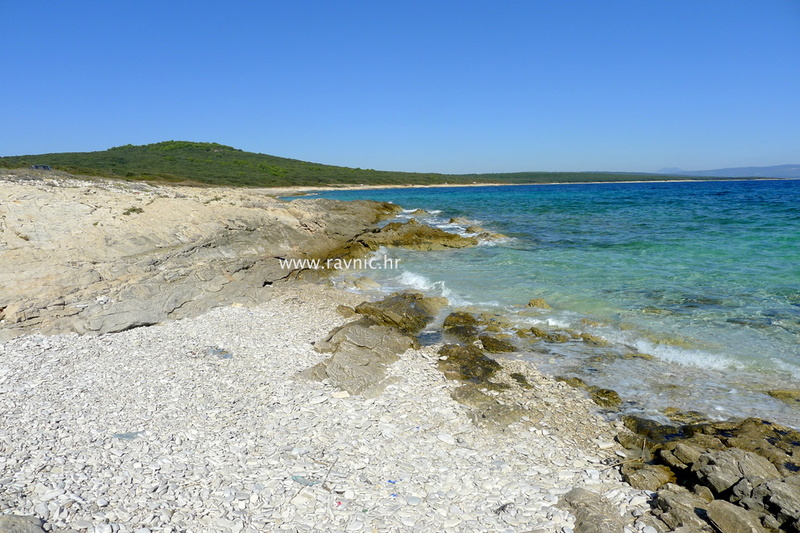 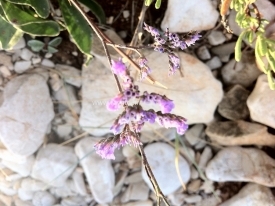 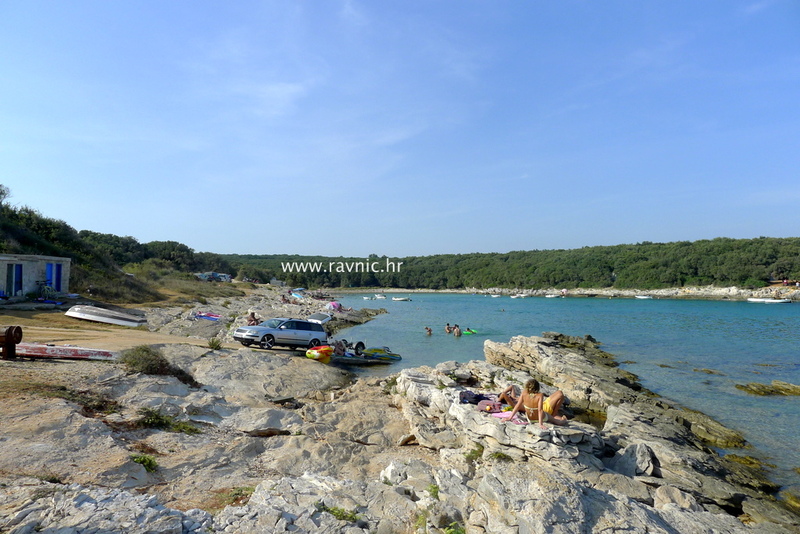 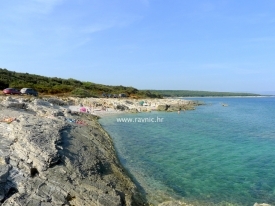 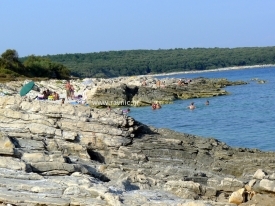 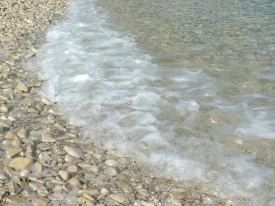 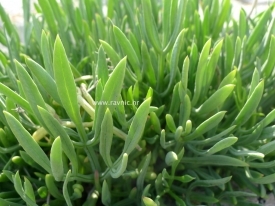 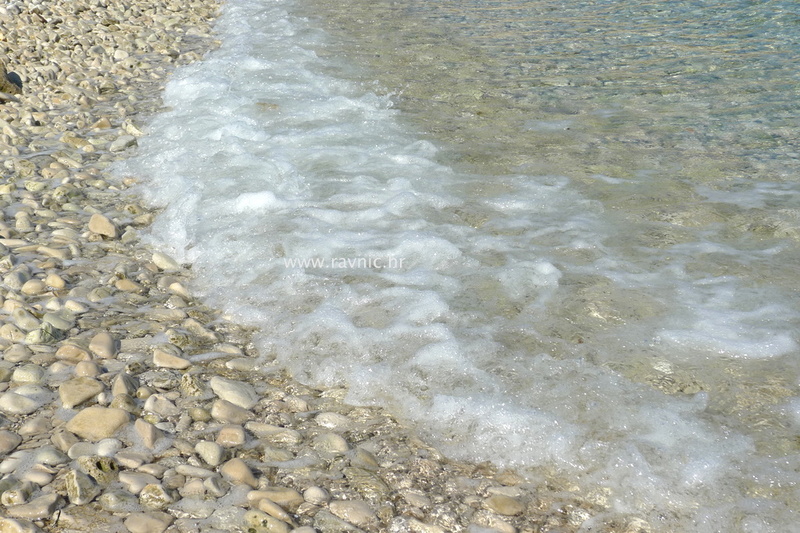 Here is a small guide to the most important beaches at the south of Istria. 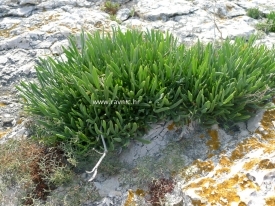 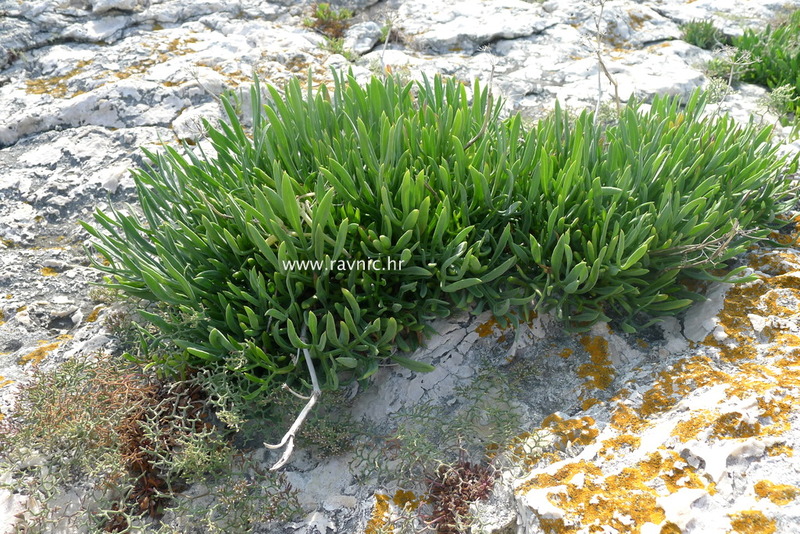 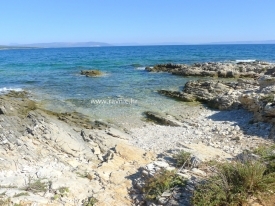 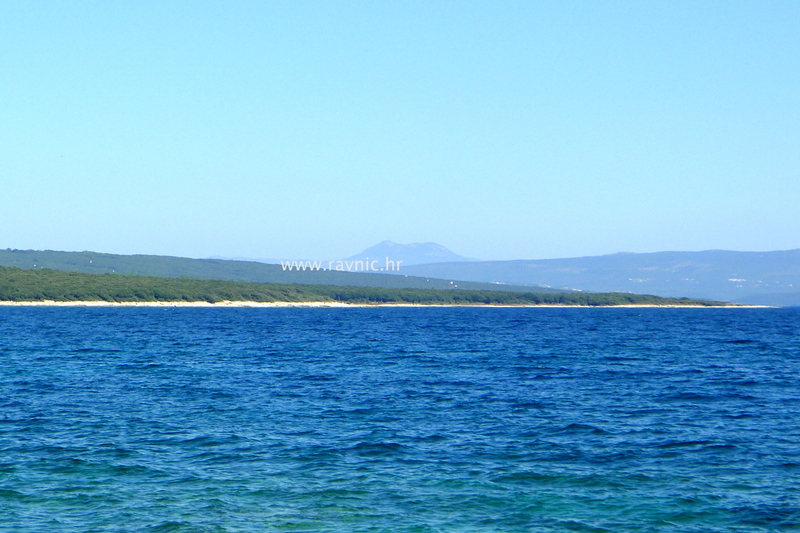 According to our guests two beaches are the reason to come back to Ližnjan. 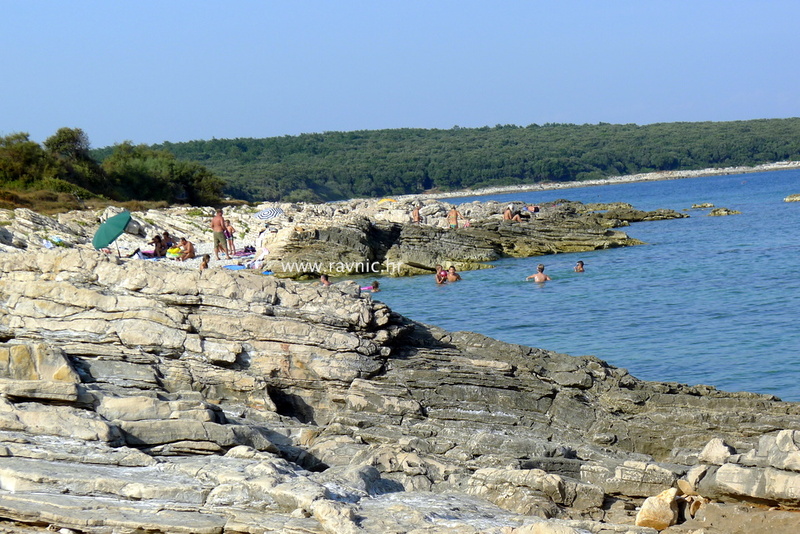 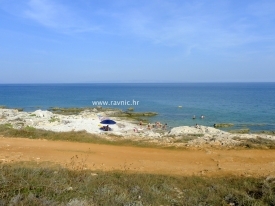 The first one is the beach under the Svetica hill. 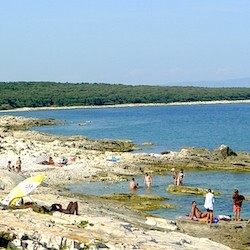 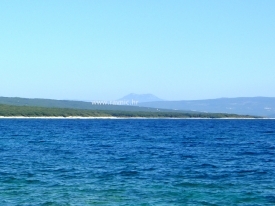 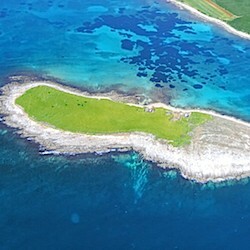 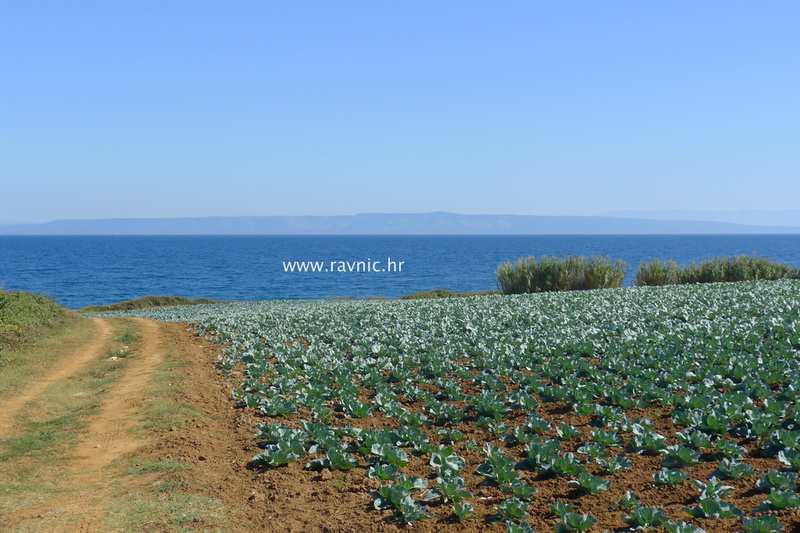 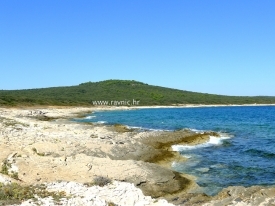 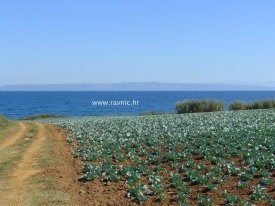 It is a part of the coast between Ližnjan and Šišan looking towards the east. 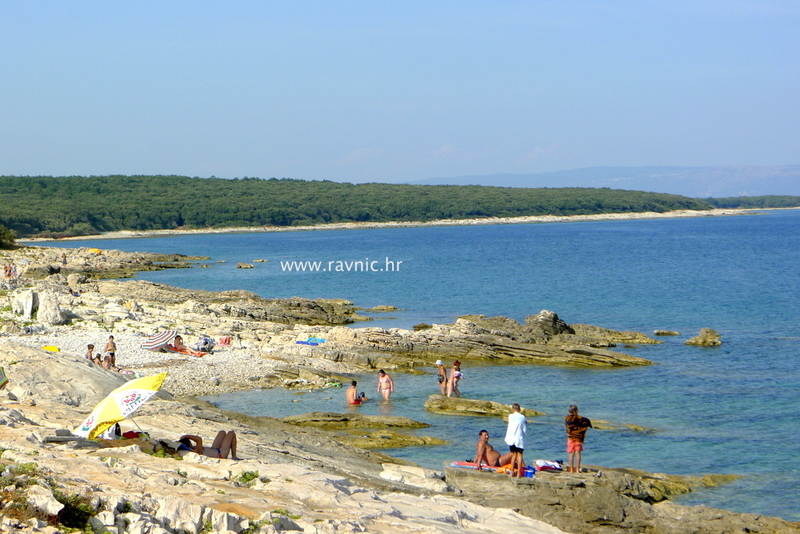 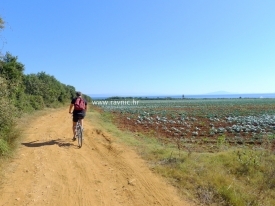 We call this place “the small Kamenjak” because it looks like the real Nature park Kamenjak in Premantura but it is smaller and free to visit. 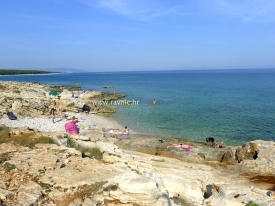 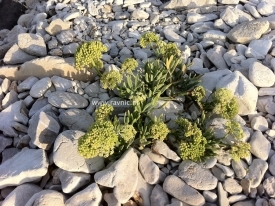 Instead of explaining and describing this beaches I have taken some photos and put them in the gallery. 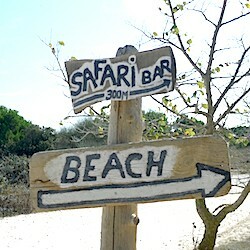 You will see for yourself it is a wild place. 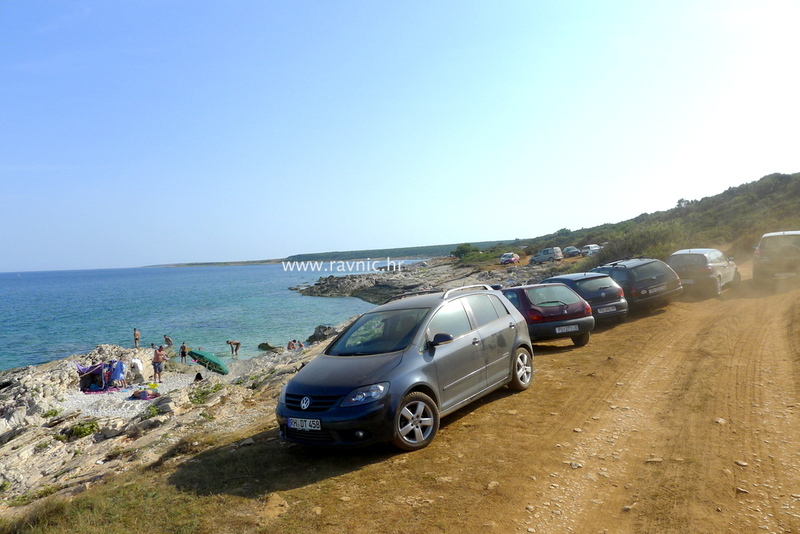 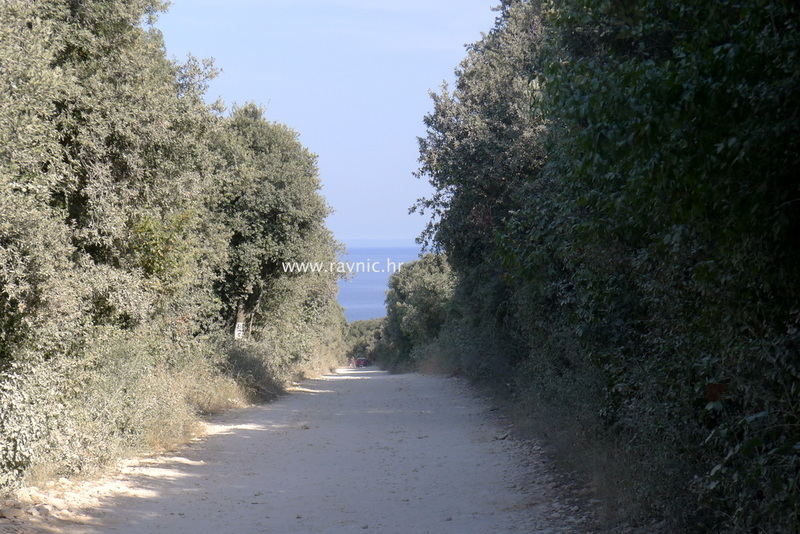 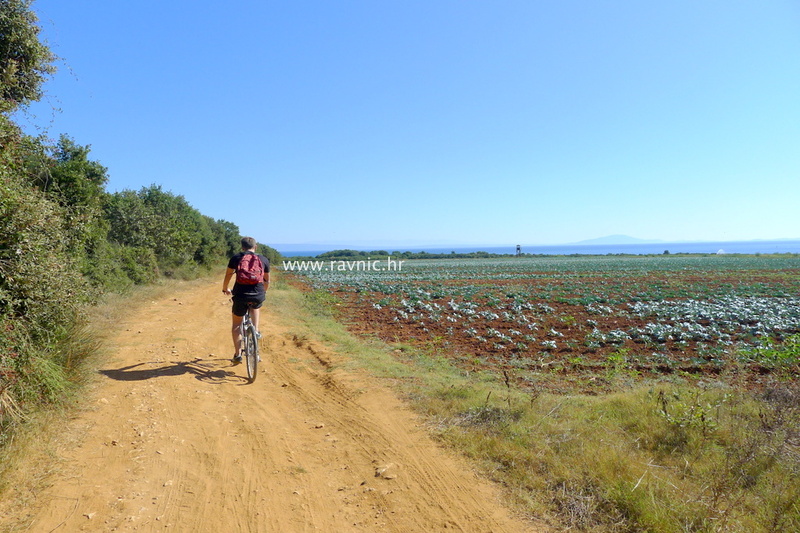 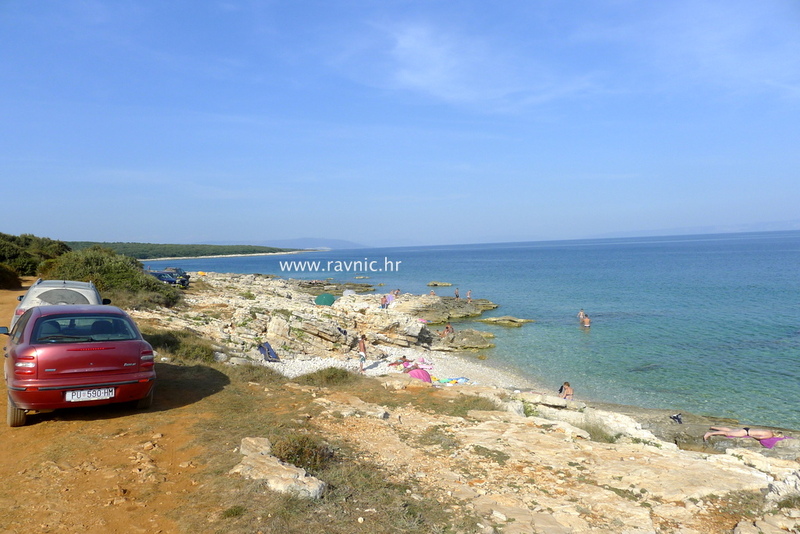 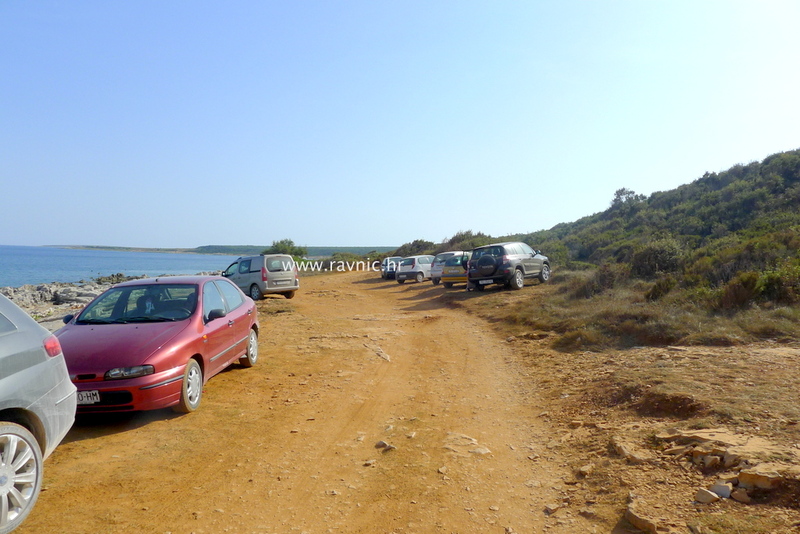 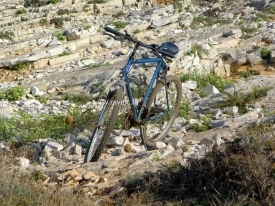 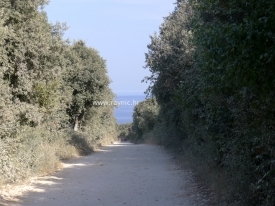 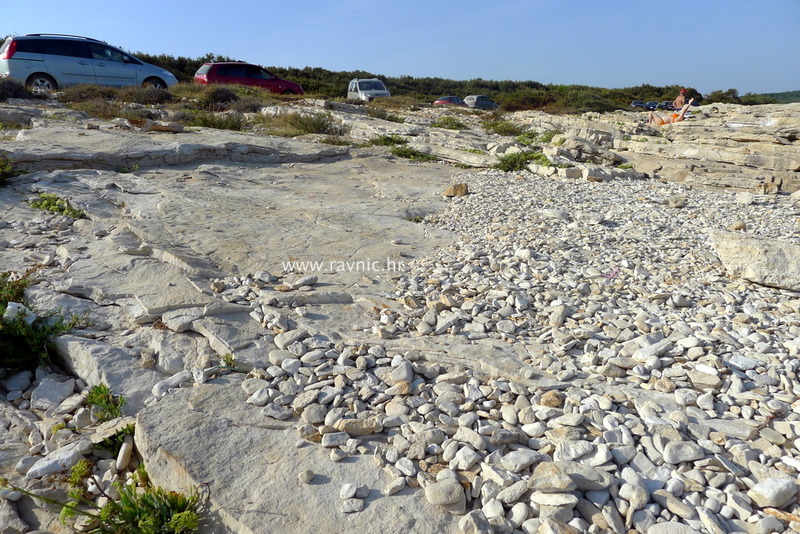 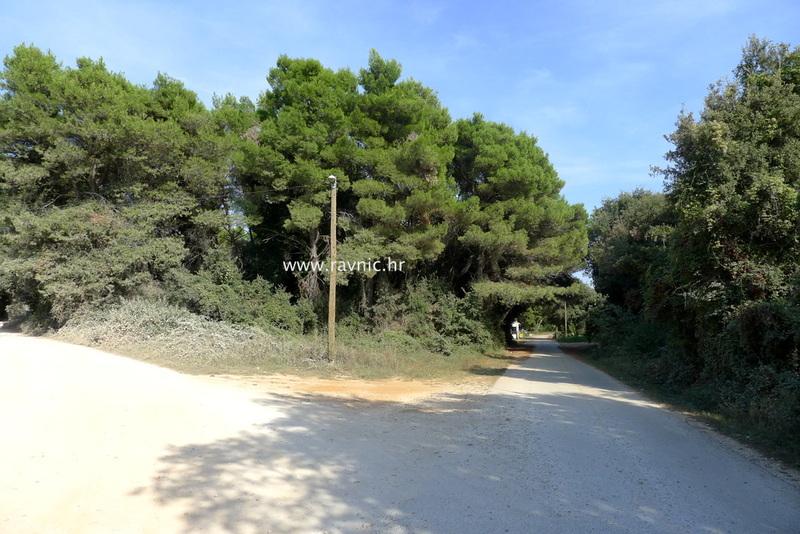 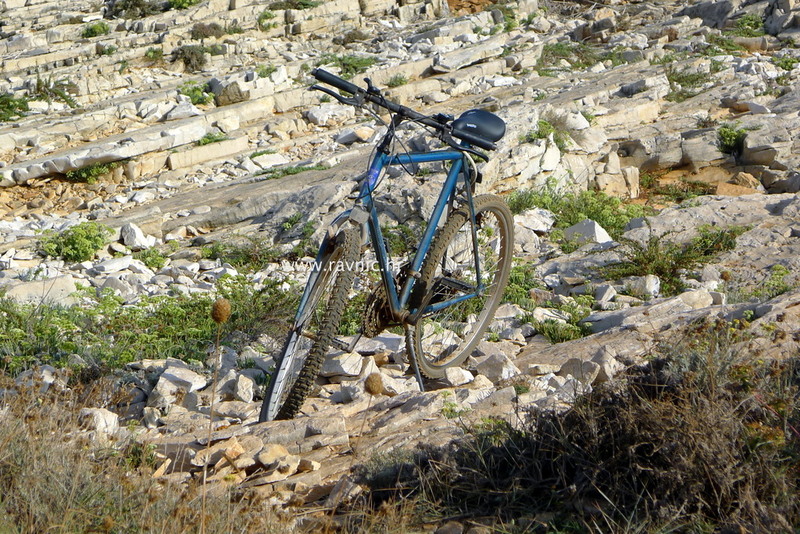 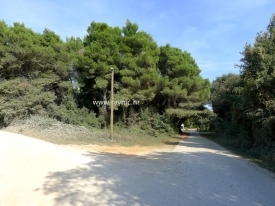 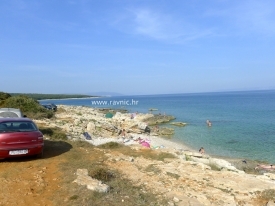 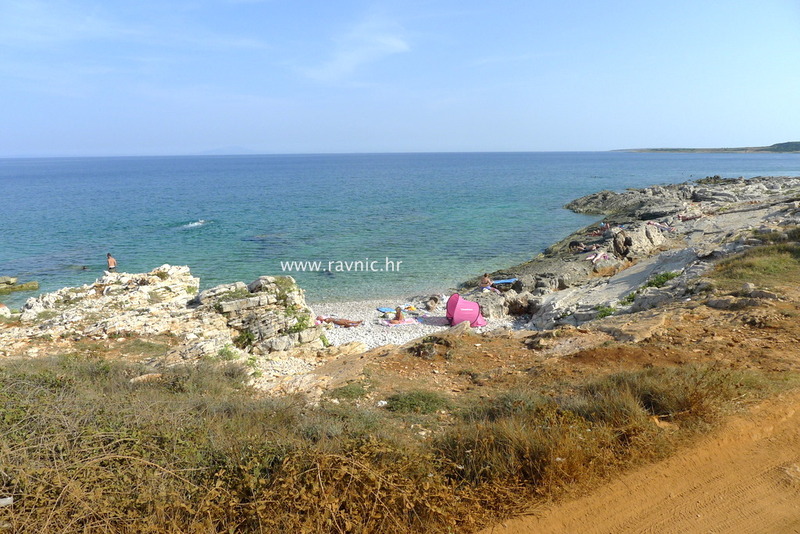 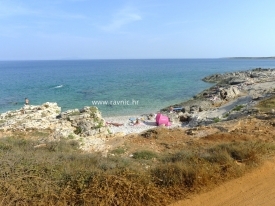 The macadam road that goes from Šišan toward the beach is very bad so you need to drive carefully and slowly. 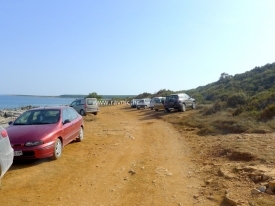 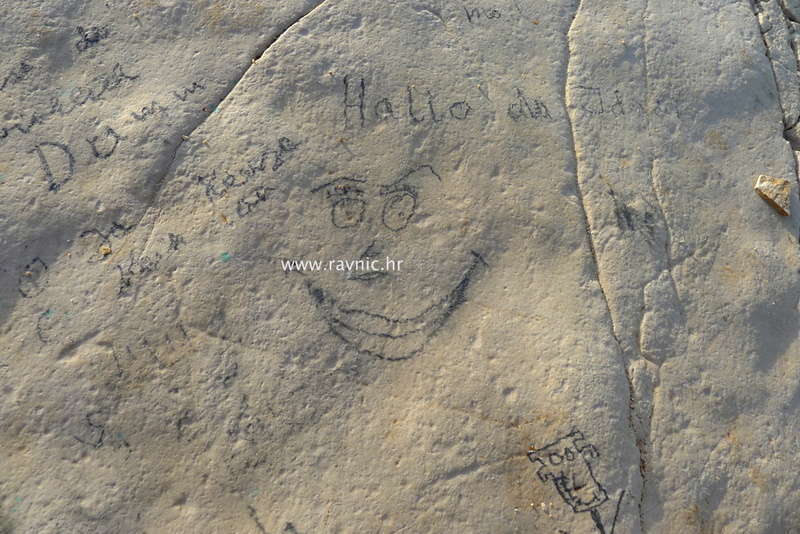 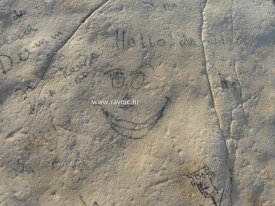 Once you come back to the civilization your car will be completely dirty in desperate need of a car-wash, but this is a fair price to pay if you want to stay away from crowded beaches and get in touch with untouched nature.